Clean and neat 4 bedroom and 2 1/2 bath home out of the city limits of Johnsonville. If you are looking for quite and peace this is the home for you. 3 of the bedrooms are upstairs along with a spacious bonus/media room. 1 full bath is also upstairs. The master bedroom is downstairs with an en-suite bath with garden tub and separate walk in shower. House has huge walk in closets and lots of storage space. The kitchen has two ranges with one being gas and the other electric. Hardwood floors, tile, linoleum, and new carpet upstairs. There is a gas fireplace in the den with a reading room off of it. Living room/TV room on the front of the house and a formal dining room. Laundry room. All of these features and more. Detached 2 car garage. Enjoy sitting out on the front porch in your rocker and listening to the sounds of nature. Come and see what this home has to offer. Easy to show. Address: 389 Country Club Dr. Almost new " Approx. 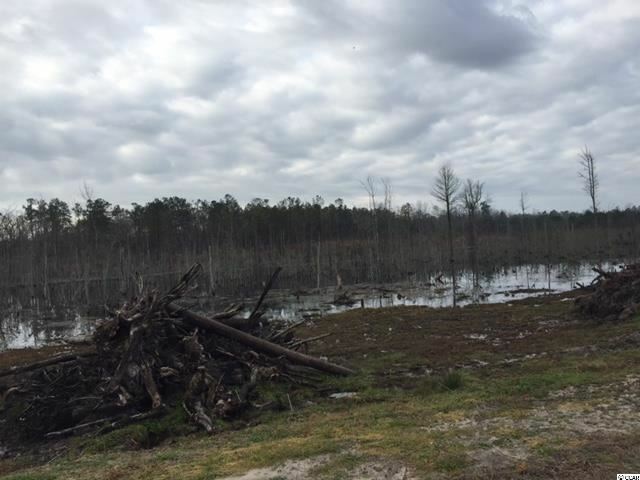 4 yrs old" Low country style 4 bedroom 2 bath connected to public water & sewer!!!! Address: 646 S Midway Hwy. Address: 443 Possum Fork Rd. Address: 751 S Deerfield Rd. Address: 73 ac Quail Rd. Address: 514 Myrtle Wood Ln. 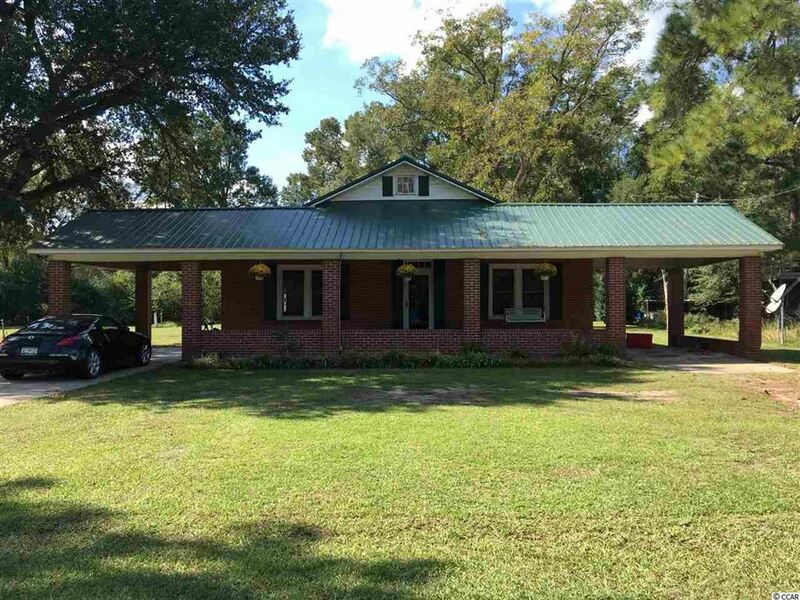 Low Country Style home in great area of Johnsonville. Beautiful and peaceful wrap around porch is one of the many features that makes this home unique. Hardwood, laminate, and tile flooring. Kitchen has tile counter tops and backsplash. Lots of cabinets and storage within the home. Town water and septic. 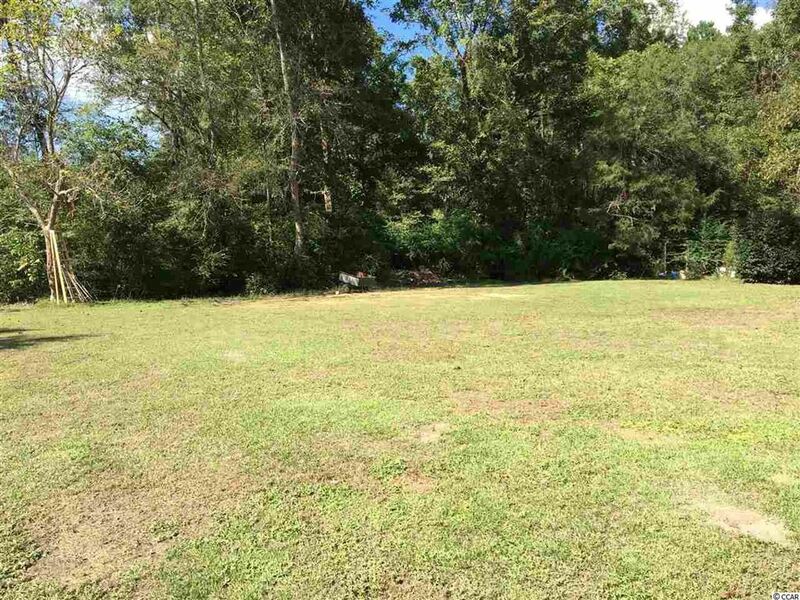 Home sits on just under 1/2 acre of land. Plantation window blinds and kitchen appliances to convey. 3 bedroom and 2 and 1/2 bath home in Persimmon Fields off of Old Wellman Golf Course. Town water and sewer. Garden tub, walk in closet, gas fireplace, 2 car garage with an 8x15 back porch. Tile, carpet, hardwood. There are 2 fish ponds within the subdivision along with a walk path. Address: tbd Willow Pond Rd. 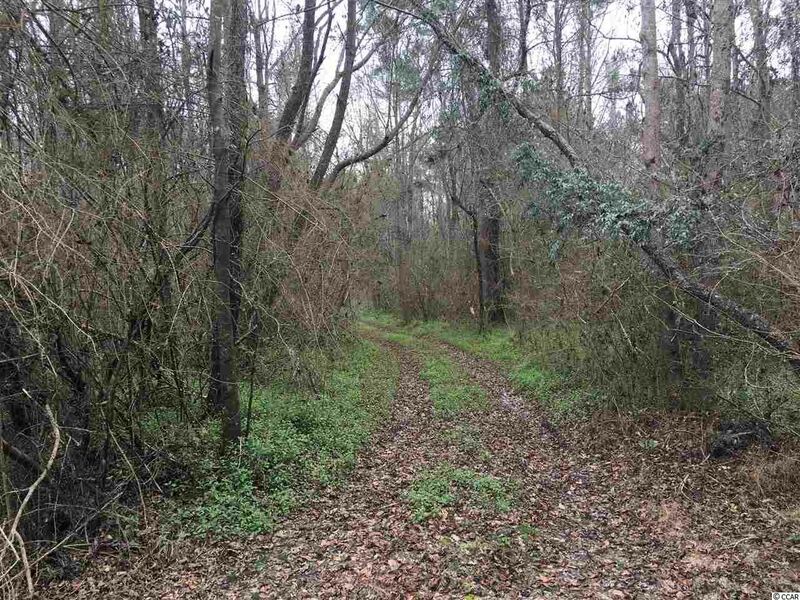 This 57.95 acre tract offers some of the best in deer and turkey hunting in the area. 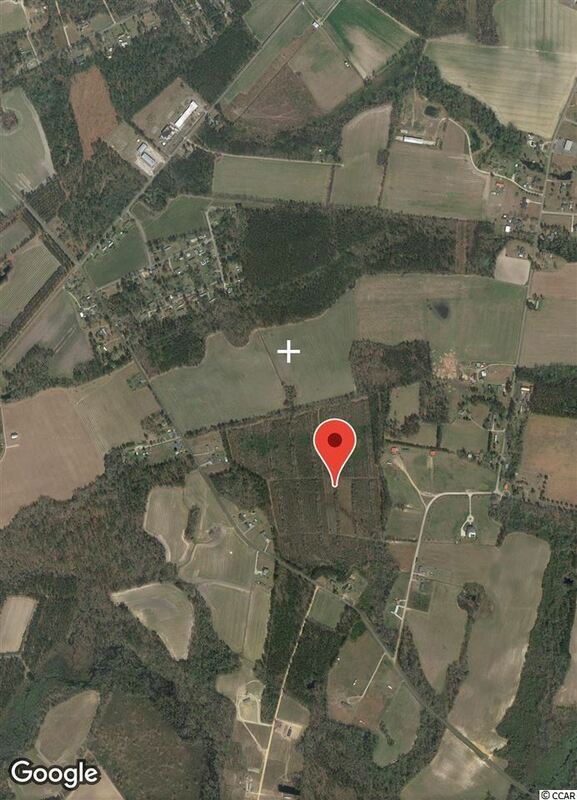 Surrounded by agriculture fields, the thick cover in this tract is the ideal bedding for deer. 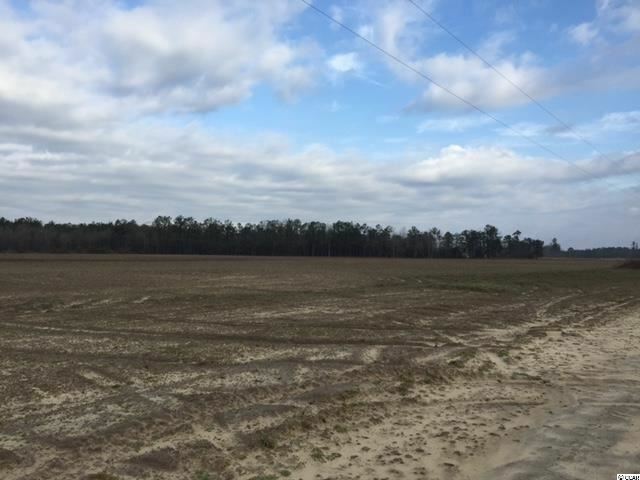 An acre wildlife field is cleared near the center and is ready to plant. 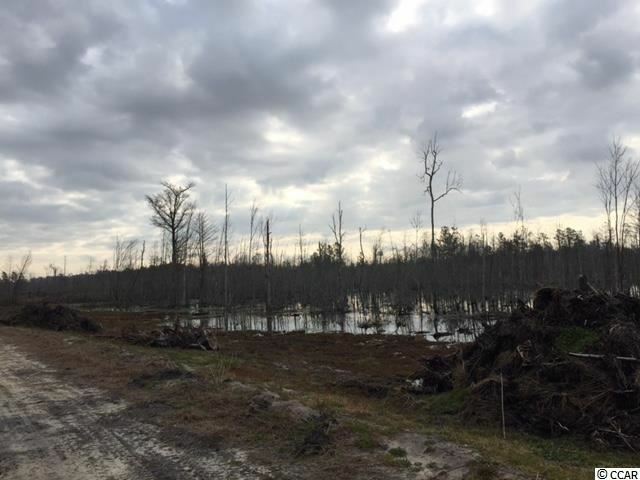 A natural drain runs across one corner of the tract and offers the opportunity for a Green Tree Reserve for ducks. The tract is populated with oak and various other hardwood and pine. A very good road system is in place. Today drainage work is being done to improve the road quality and will be completed by the owner. there is an abundance of high ground fro home construction. A perfect get-away! Road frontage on S. Deerfield should be considered for residential sale. The ideal place conveniently located between Johnsonville and Hemingway! 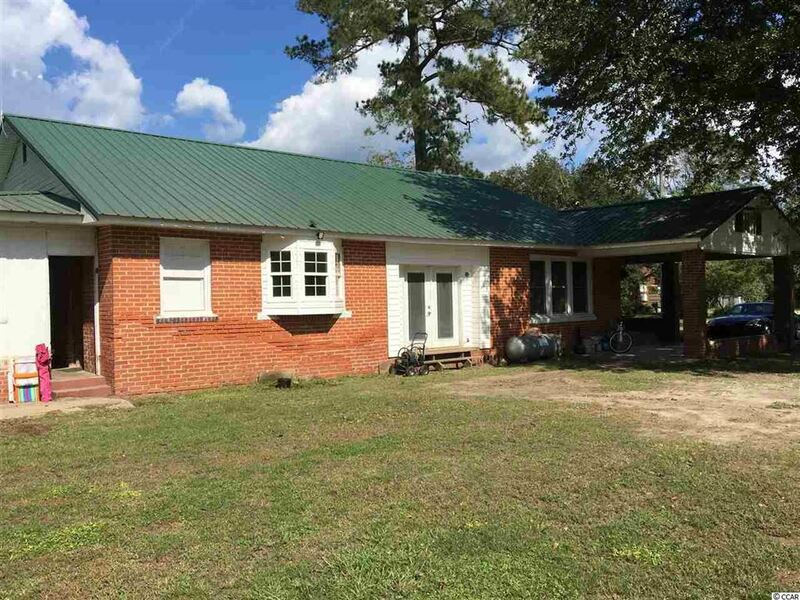 This 2006 Fleetwood home (80x32) sits on 1 acre on Willow Pond Rd is zoned for Johnsonville schools. With 4 spacious bedrooms and 2 baths, this home is perfect foe a large or growing family. Three bedrooms share a rooomy hall bath , while the secluded master suite has a bathroom you have to see to believe. It features his -and- hers sinks, a large garden tub, walk-in shower and ample closet space. The open floor plan features a roomy living area with a large picture window, vaulted ceilings, a corner fireplace, and built-in bookcase. The eat-in kitchen is updated with maple - colored cabinets, work island and stylish hardwood floors. Note home is being sold without appliances!!! 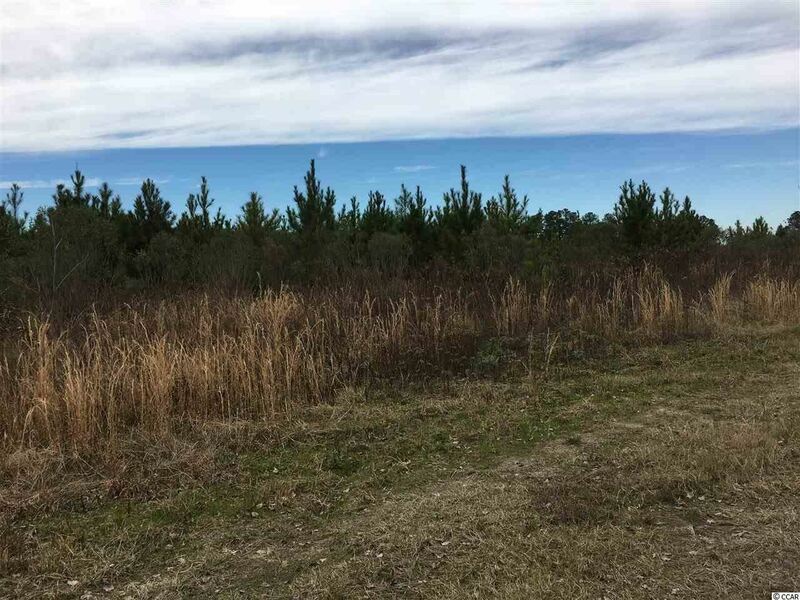 Approximately 7.14 acres of mostly cleared land in the town limits of Johnsonville with access to town water and sewer. Near shopping, schools, and restaurants. Excellent starting and exeting home. All brick, central heat and air, stove, refrigerator conveyed. 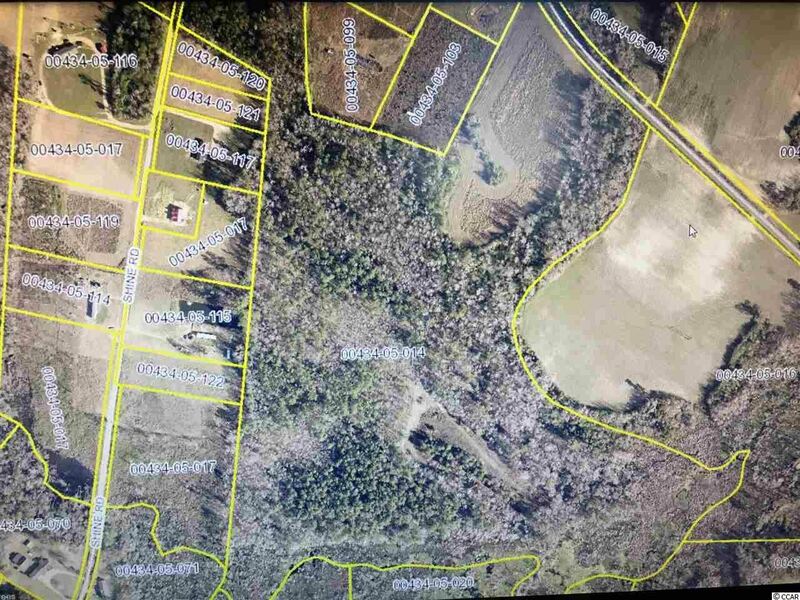 Approximately 7/10 of an acre of cleared land in town limits of Johnsonville with access to town water and sewer. Great neighborhood. Residential area and no mobile homes allowed. Ready to build on.